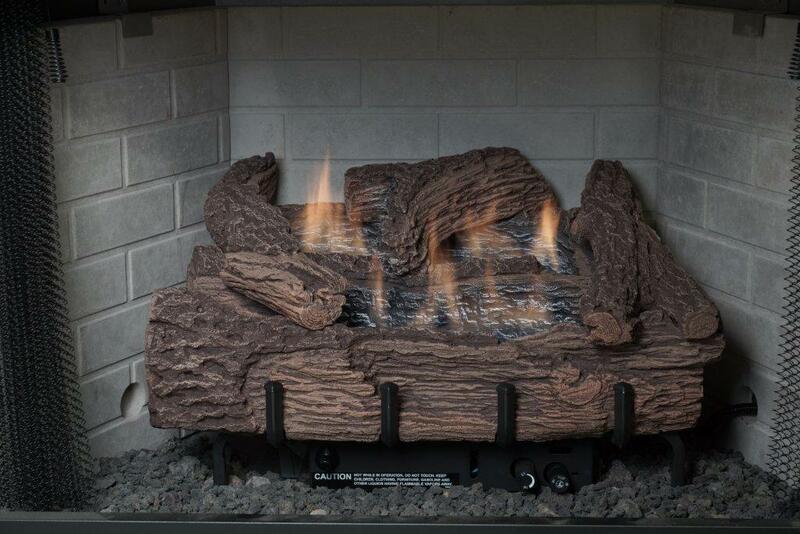 We offer a large selection of gas logs, with a small display in office. Here are links to several log options we offer. 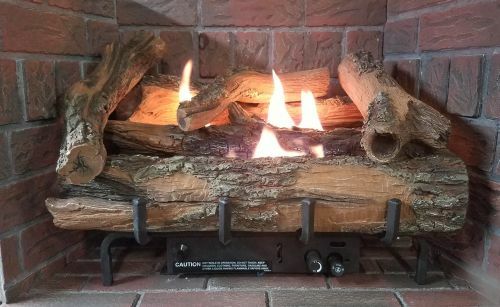 Everwarm Vent-Free Log Set - TOP SELLER!! Copyright 2009 Ridge L.P. Gas Inc. All rights reserved.